Concept To Celebrate Chinese New Year : Chinese Woman In A Red Cheongsam (qipao) Dress Holding Red Envelopes (hong Bao) At Shrine. Lizenzfreie Fotos, Bilder Und Stock Fotografie. Image 116524653. 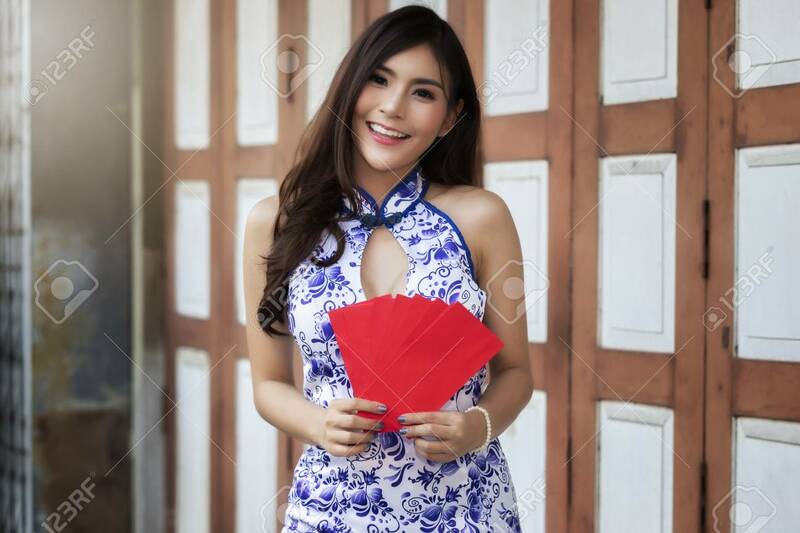 Standard-Bild - Concept to celebrate Chinese New Year : Chinese woman in a red cheongsam (qipao) dress holding red envelopes (hong bao) at shrine. Concept to celebrate Chinese New Year : Chinese woman in a red cheongsam (qipao) dress holding red envelopes (hong bao) at shrine.